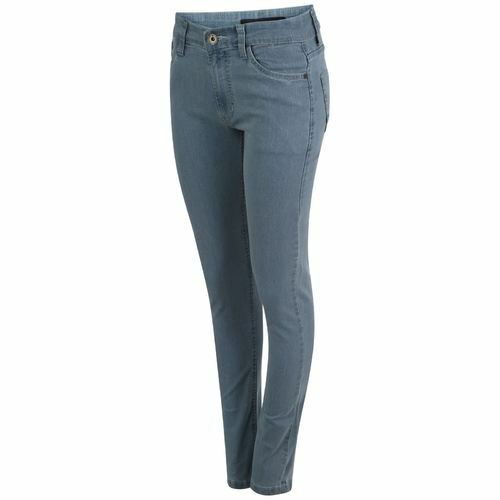 Being an eminent organization in the industry, we are involved in providing a premium quality range of Ladies Denim Jeans. Established in the year 2013, Reliable Life Style is leading Manufacturer, Wholesaler, Trader and Exporter of Ladies Suit, Ladies Dupatta and much more that are widely praised and preferred in the market. In addition, the offered products are in multi-color, modern pattern, soft fabric, easy to wear and also marked at price which is highly reasonable.